Euro Gas Ltd is the leading supplier in the commercial HVAC sector in the Republic of Ireland. Established in 1985, Euro Gas is committed to providing customers with the highest degree of technical service and sales support. It has an extensive portfolio of market-leading brands with innovative products which tackle the design criteria of the day. The biggest topic currently has to be nZEB (nearly Zero Energy Buildings). This requirement can make the design of heating plant a tricky one. Products on their own are one thing, but how we integrate the technologies is the key part. This is not a simple “box ticking” exercise and cannot be solved by merely incorporating a heat pump or CHP into the design. This has to be a holistic approach involving a mixture of renewable technologies along with more traditional-type products. At Euro Gas we offer a suite of products which, when combined together in the right design configuration, will help meet the criteria that nZEB entails. We also offer product selection advice and design support to ensure that the right mix is used to achieve a fully-functional and efficient system. 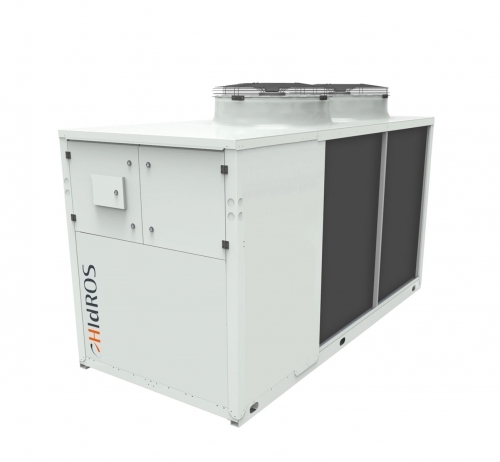 Since the early 1990s HIdROS has manufactured a range of high-efficiency heat pumps that have been specifically designed for the commercial market. Incorporating scroll compressors that are equipped with EVI technology (Economised Vapour Injection), they offer a versatile method of improving system capacity and efficiency. Available in super low noise options. 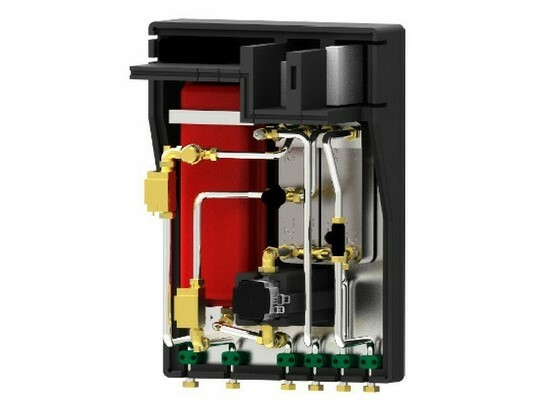 Both Remeha and Rendamax have options for both products in cascade and floor-standing boilers. With outputs up to 2mW in single boilers, the options and flexibility in design are endless. 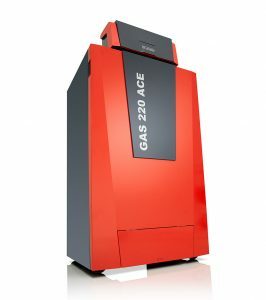 The new Remeha Gas 220 Ace has an innovative design meaning that makes it manoeuvrable and adaptable to space-saving configurations. 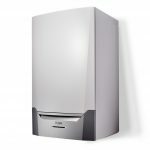 Available in models ranging from 160kW to 300kW in a single boiler, the units are easily cascading to give huge outputs with the smallest of footprints. 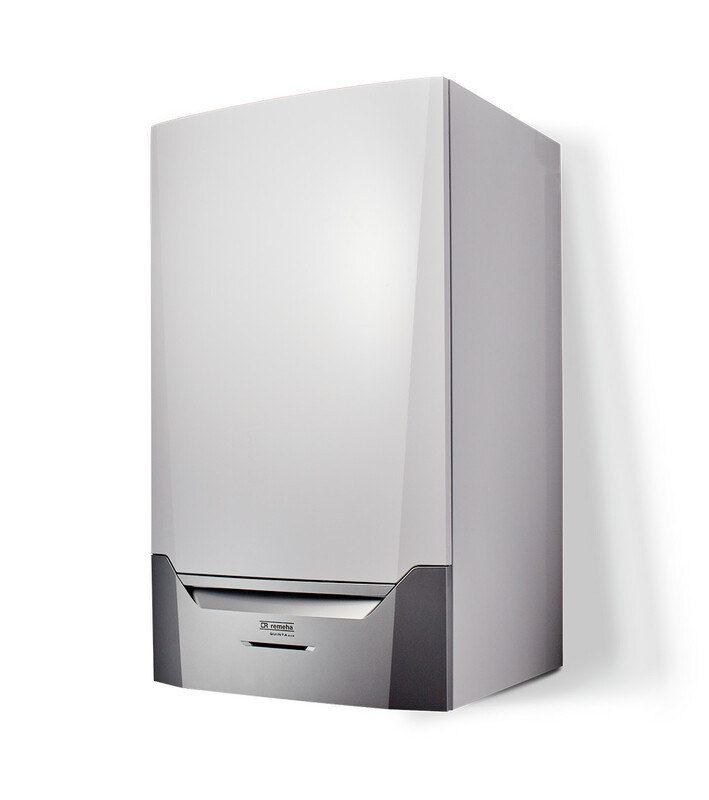 Rendamax has upgraded its R3400, 3500 and R3600 EVO range of boilers. Ranging from 600kW through to 2058kW, these Class 6 NOx boilers give large outputs with extremely high efficiencies. 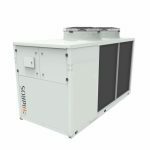 It offers a vast product portfolio, ranging from district heating scheme substations through to individual heat interface units for consumer properties. 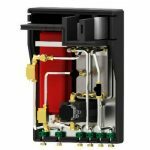 Euro Gas has delivered the AquaHeat Arctic 420 twin plate HIU from the Fortes Energy Systems portfolio to a number of student accommodation projects in Dublin where it has proved especially successful. Fast-acting regulators to immediately respond to changes in energy demand.